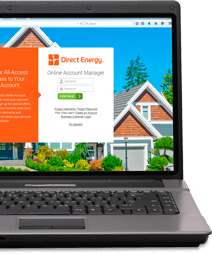 Home > FAQs > Global > Signing Up for Service > Sign Up with Direct Energy > Why does the utility company allow me to switch to Direct Energy? After deregulation, state commissions no longer allowed utilities to profit from supplying natural gas and electricity to you. Utilities can, though, make a profit on the distribution portion of your commodities. , your decision to choose a third-party supplier doesn't affect your utility's finances. You can see both your supply charges and your distribution charges as line items on your monthly bill. Most utility companies offer programs to educate customers about deregulation and energy choice. In fact, a competitive marketplace fosters enhanced services and price benefits, since retail energy suppliers can offer pricing packages that utility companies can't.